As home prices continue to rise in the nation and in our region, so do the inevitable predictions of a collapse…a la the 2008 real estate bust. Are we on the verge of another conflagration? As a lifelong real estate professional and observer of markets for decades, I have my doubts. I’m not offering up real estate “happy talk” in an effort to continue to spur market activity. My belief in saying we are not on the verge of a real estate meltdown is simply because the circumstances that led to the unprecedented collapse that resulted in the Great Recession do not exist today. During the years leading up to the financial disaster so ably chronicled in Michael Lewis’s excellent book “The Big Short,” the groundwork for ultimate collapse was laid by lax lending standards. (The word “lax” really isn’t strong enough…there really were NO lending standards in many cases). By making mortgage loans available to virtually anyone, regardless of financial ability or equity, the floodgates opened to real estate speculation that was reminiscent of the stock market speculation that led up to the crash of 1929 and the Great Depression. Home builders were all-to-eager to meet the demand by building new housing without considering the possibility that selling two, or three, or six homes to a lone buyer with no portfolio of real estate investment experience might be a disaster in the making. Compare that environment to the one we are currently in. Today, housing prices regionally and nationally are being driven to dizzying heights primarily by two significant factors: historically low interest rates, and a dearth of supply not seen since the end of World War II. Despite the talk of interest rates rising and thus lowering demand, the reality is that rates are unlikely to reach the levels seen in the early 2000s, which were nearly double those of today. More importantly, although underwriting standards have loosened somewhat in the last few years, neither the originating lenders nor the secondary markets they sell to are eager to repeat their past mistakes. And if they do, regulators are more than willing to pounce. 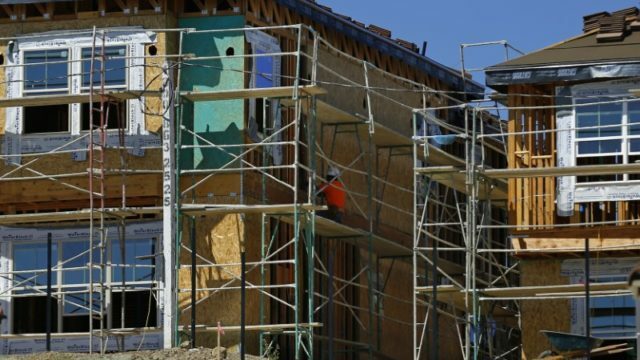 As far as the supply situation goes, hardly a week goes by without multiple compelling stories coming out in the media about what has become a universally accepted housing crisis, what has led up to it, and what it means for the future. 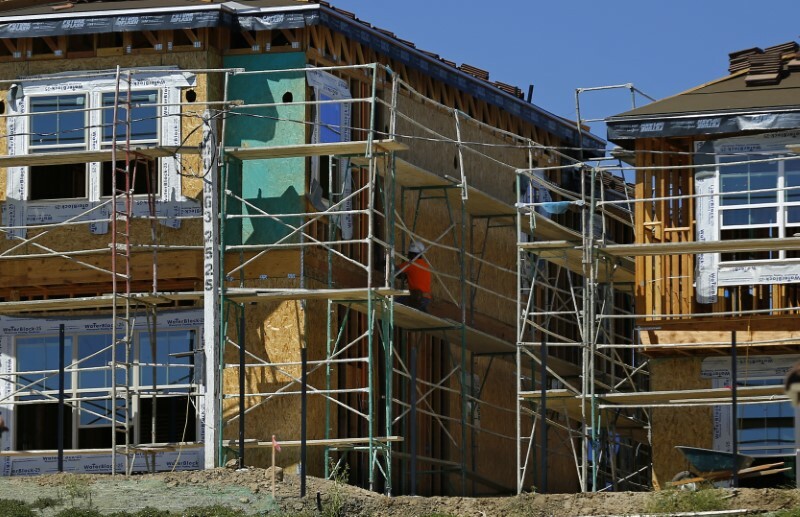 Chastened by their experience at the end of the last decade, builders and their financial partners are wary of overbuilding and, where they once might have built entire subdivisions on speculation, they now build in very tightly-controlled releases. Add to that the fact that in many areas — most notably our own — no-growth sentiments and a virulent NIMBY movement have conspired to artificially constrict supply. So, will prices collapse tomorrow, next year, or the next decade? I certainly don’t have a crystal ball that is unfailingly accurate, but it seems to me the conditions for a repeat of the 2008 meltdown do not exist. My gut tells me we may see a slow-down in home appreciation rates, especially at the higher end of the market, as rising interest rates and sales prices conspire to force would-be buyers out of the market. But housing demand so completely overwhelms the supply, it seems unlikely prices will come down, absent a deep national or worldwide recession. San Diego native Kirk Effinger is an Escondido Realtor and housing and community activist. He has lived in North County for over 30 years and is a former North County Times and San Diego Union-Tribune columnist.